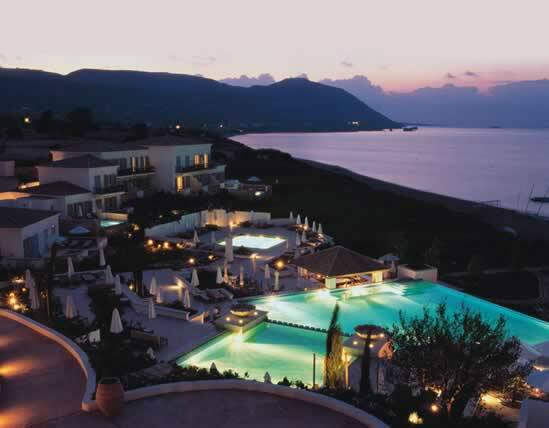 Anassa – meaning ‘queen’ in ancient Greek – is a luxury 5 star hotel resort on the Mediterranean shores of Cyprus. 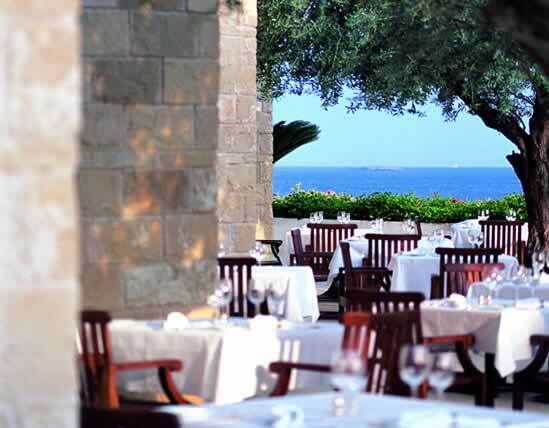 Anassa is the jewel in Cyprus’s crown: a majestic year-round resort that exudes the charm of a traditional Cypriot village. 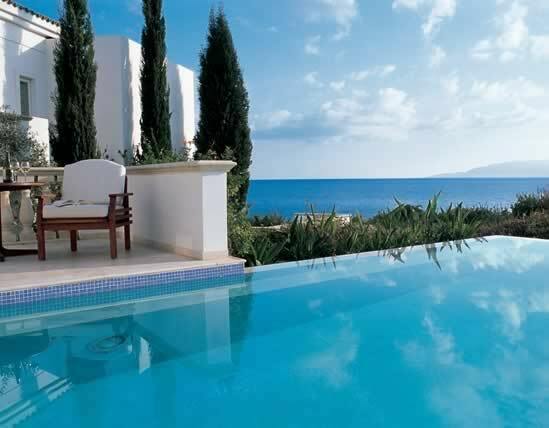 Tumbling down a secluded hillside towards the infinite blue of the eastern Mediterranean, the resort’s classical low-rise buildings and tropical gardens are arranged around an idyllic village square complete with Byzantine chapel. Set in an area of outstanding natural beauty, facilities are inspired by the surrounding landscape: from the extensive Thalassotherapy programme in the luxury Roman-style Thalassa Spa to local, seasonal produce served in five ‘farm-fresh’ restaurants. 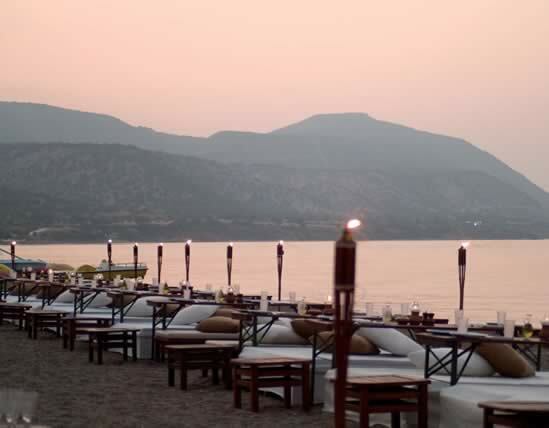 World renowned as one of the worlds most beautiful and exclusive 5 star luxury spa hotels, it’s Mediterranean location, golden beach, and family friendly luxury surroundings, makes Anassa one of the hottest luxury destinations in the world. 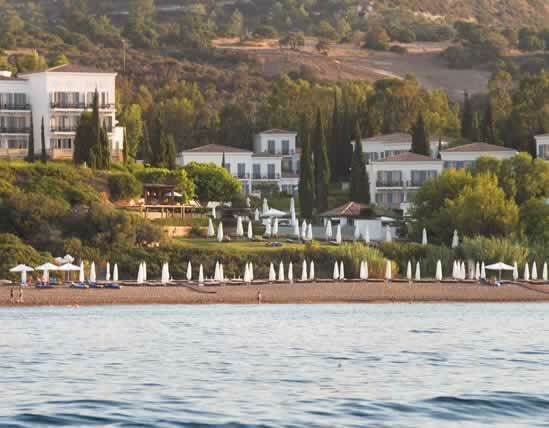 From our friendly kids club and beach activities, to our five star silver service restaurants. From luxury brand boutique shopping to relaxing in the beautiful hotel gardens, drenched in wonderful Cyprus sun. 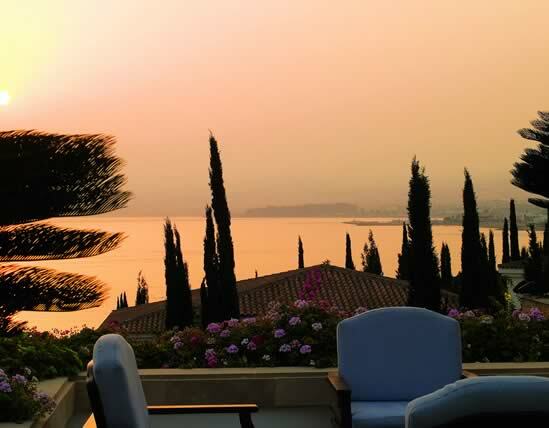 Whilst looking at beautiful scenery or sharing a fantastic Mediterranean sunset, Anassa, the ultimate Mediterranean retreat will ensure your stay with us will be engraved on your memories forever.